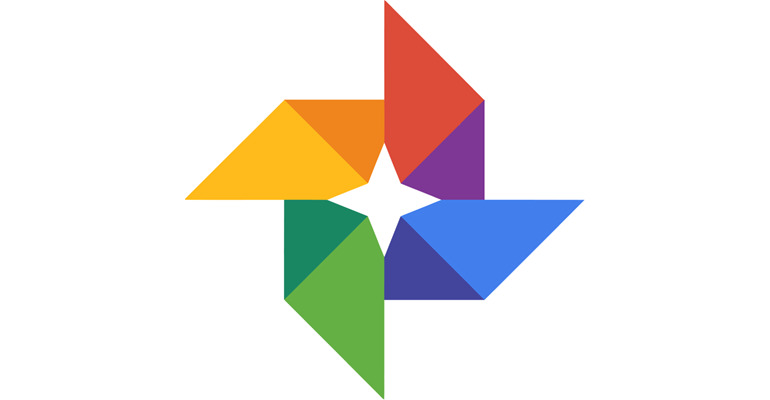 What is your favorite Google Photos hotkey? Do you have any useful tips for program? Let other users know below. Both keys are added, thank you for your help! Then there is another (undocumented yet): once you enter Edit mode (press E) you can instantly switch to Crop by pressing R.
Thanks! I'll add it later. some how when i was cleaning up duplicate photos in; GOOGLE PHOTOS. I decreased the size of everything in my google photos. HOW CAN I undo this?